It has been an interesting week in the cryptocurrency industry, although not necessarily for reasons one might expect. More specifically, the Bitcoin Cash price is getting battered, as that has everything to do with the hard fork and associated hash war. As such, one has to wonder if anyone is even winning based on the developments. So far, the “winner” remains unclear, and the future of Bitcoin Cash is anything but decided. No one should be really surprised to learn things are not looking too great for Bitcoin Cash in the price department. More specifically, there are a lot of things going on behind the scenes, albeit most of the developments are not necessarily heading in the right direction. 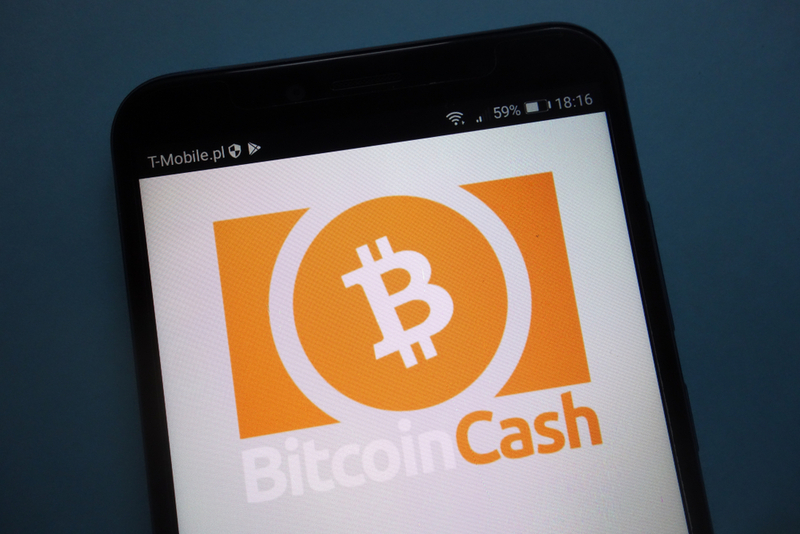 With BCHABC and BCHSV fighting for control over the network, the future of Bitcoin Cash may look very different from what some speculators had envisioned initially.